Well, this is one way to keep people from complaining about snubs. 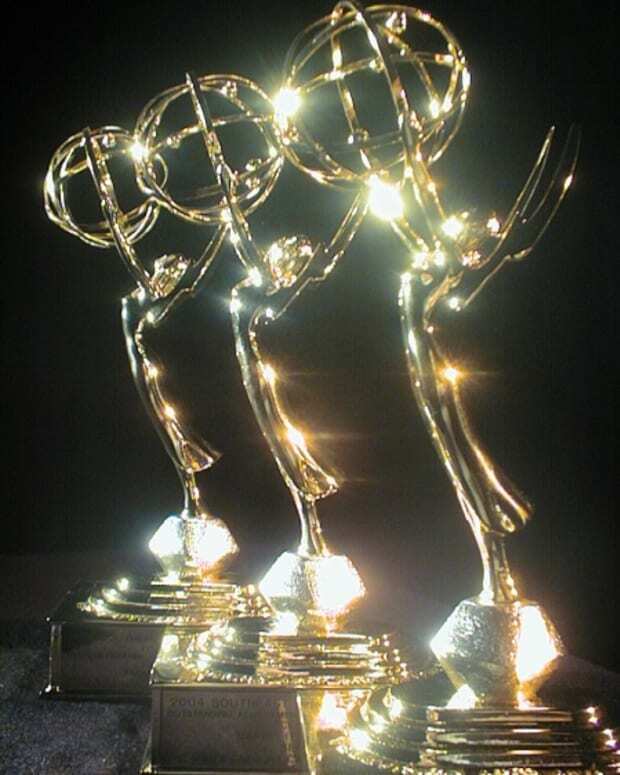 All four daytime soap operas were nominated in the Outstanding Drama, Outstanding Drama Series Writing and Outstanding Drama Series Directing categories for the 42nd Annual Daytime Emmys. 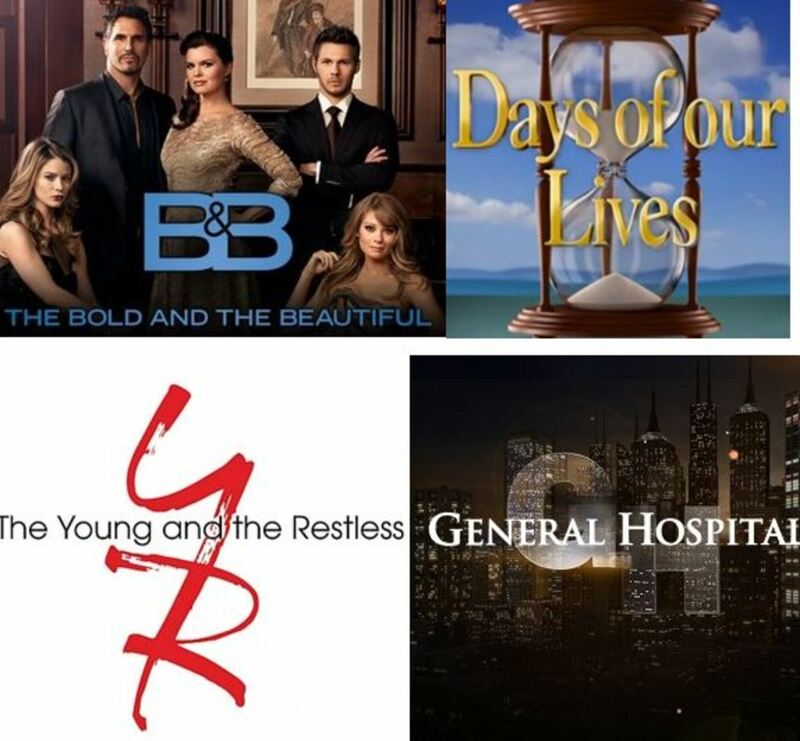 The Young and the Restless, The Bold and the Beautiful, Days of Our Lives and General Hospital all received nods in the big three categories. Y&R, DAYS and GH were also nominated for Outstanding Casting. The 42nd Annual Daytime Emmys air April 26 at 8 pm EST on Pop. 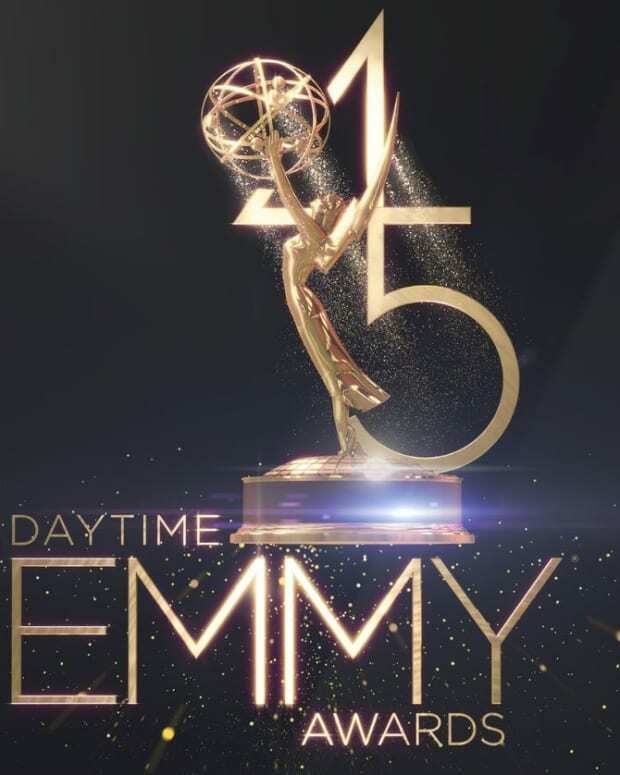 All FIVE Eligible Daytime Soaps Receive Outstanding Drama Emmy Nods! General Hospital Leads Daytime Emmy Soap Nominations With 23 Nods!